Join Me Tomorrow for the Stepping Stones Quilt Along! I’m giddy! My very first quilt along starts tomorrow! I know I’ve been a bit absent here on the blog, but I’ve been busy getting ready for all the excitement on Wednesday. Oooh! It's so exciting, it's like that moment at your birthday party when your best friends are crowded all around, watching you open your presents with eager curiousity.
! 'm really looking forward to tomorrow and ! hope you are too and that you’ll join us when we discuss the first steps for making Stepping Stones. 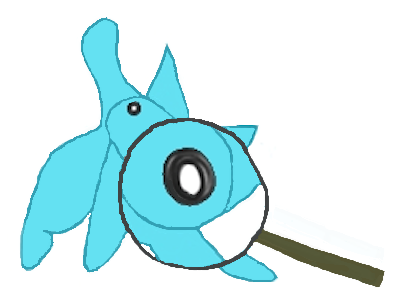 We’ll also have our first giveaway, so be sure to come back so you can enter! Are you feeling the excitement too? During the quilt along, you’ll receive instructions each week for making Stepping Stones in a lap size for free. If you want to make Stepping Stones in a different size, you’ll need to purchase the complete pattern which comes in five sizes (Toddler, Lap, Twin, Queen, and King), The Stepping Stones pattern will be available starting tomorrow in my shop for instant download as a PDF or mail out as a printed pattern. During the quilt along, you’ll be able to share your photos, questions, and ideas in my special quilting groups on Flickr and Facebook, and on Instagram. You don’t need to join either group or Instagram for that matter, but doing so will add to the fun during the quilt along. If you’re interested, click the links below. Instagram allows you to post photos online, directly from your phone. If you’re not already a member, you can sign up for Instagram. When posting in-progress or completed photos of Stepping Stones, add the hashtag #SteppingStonesQAL and @inquiringquilter to your photo description so we can easily search for your photos online. 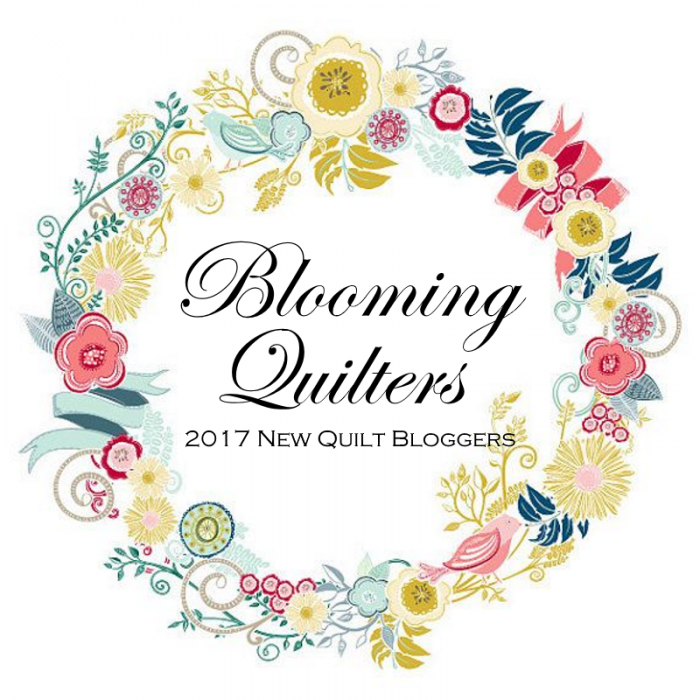 If you’re a blogger, you can help promote the quilt along by adding a button to your sidebar if you want. Questions? Check out my special Stepping Stones Quilt Along page and also this post where I answered some additional questions about the quilt along. I share my posts with these awesome linky parties.